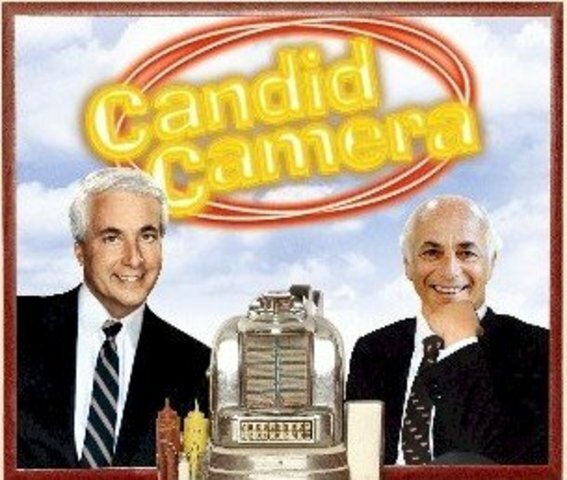 Candid CameraDebuting in 1948, Allen Funt's hidden camera Candid Camera show (based on his previous 1947 radio show, Candid Microphone) broadcast unsuspecting ordinary people reacting to pranks. Miss America HistoryFirst time Miss America was televised nationally. Thanks to this the winner ever since has been seen as a national celebrity. Seven Up!, broadcast interviews with a dozen ordinary seven-year-olds from a broad cross section of society and inquired about their reactions to everyday life. 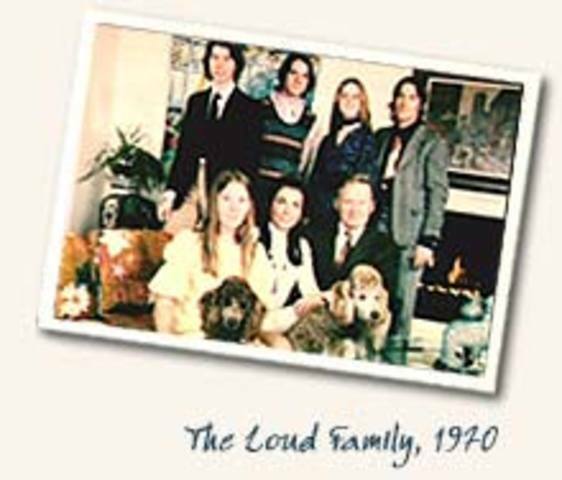 Every seven years, a film documented the life of the same individuals during the intervening period, titled 7 Plus Seven, 21 Up, etc. 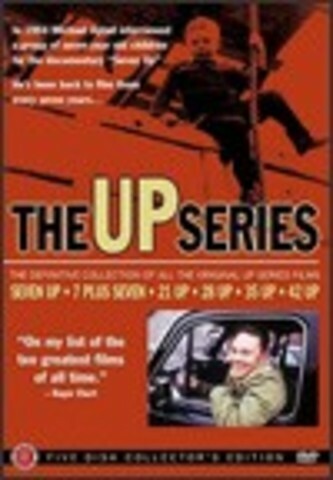 The series was structured as a series of interviews with no element of plot. However, it did have the then-new effect of turning ordinary people into celebrities. The Dating GameFirst Aired in 1965 The Dating Game was the first show were contestants were willing to sacrafice some of their own dignity for the opportunity to be on tv. 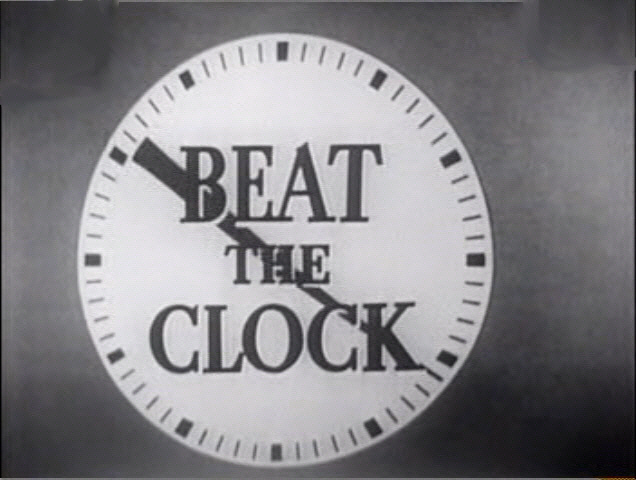 The series Nummer 28, which aired on Dutch television in 1991, originated the concept of putting strangers together in the same environment for an extended period of time and recording the drama that ensued. 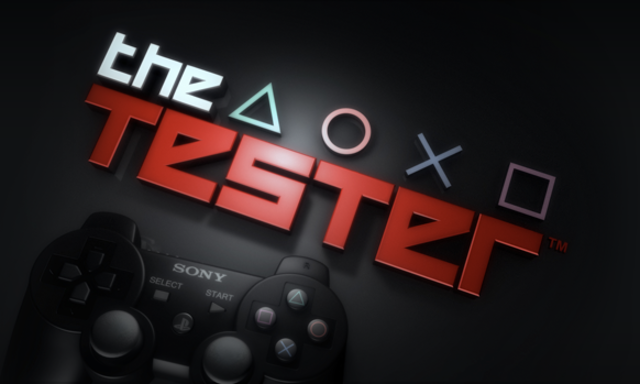 Nummer 28 also pioneered many of the stylistic conventions that have since become standard in reality television shows, including a heavy use of soundtrack music and the interspersing of events on screen with after-the-fact "confessionals" recorded by cast members, that serve as narration. The Real World Originally intended to be an MTV spin on the traditional TV soap opera, executive producers, Mary-Ellis Bunim and Jonathan Murray, found the first concept of the show to be too expensive for their budget. The solution to this dilemma proved to be revolutionary as far as TV goes: dump the screen-writers and actors, and instead opt for real people. 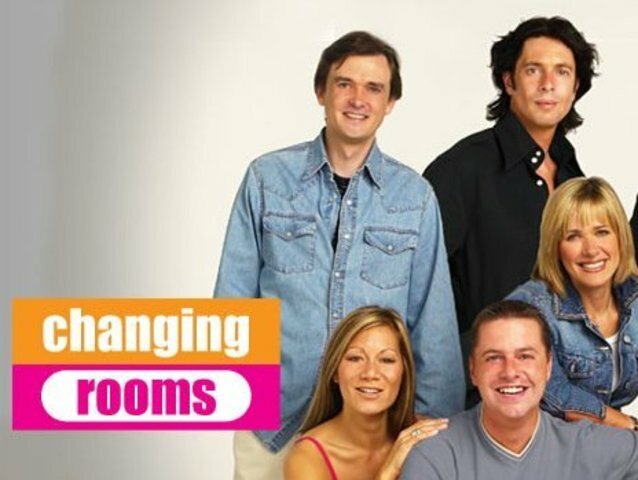 Changing Rooms, a TV show that began in 1996, showed couples redecorating each others' houses, and was the first reality show with a self-improvement or makeover theme. 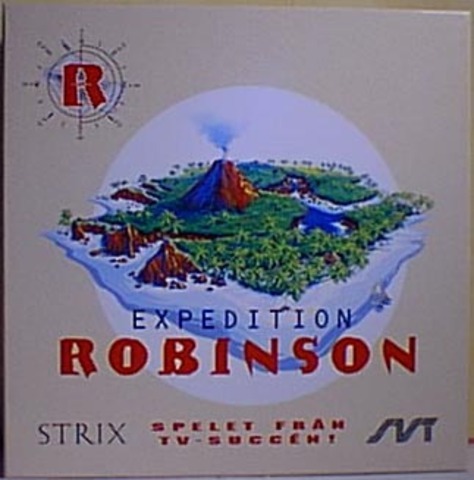 HistoryThe TV show Expedition Robinson, created by TV producer Charlie Parsons, which first aired in 1997 in Sweden (and was later produced in a large number of other countries as Survivor), added to the Nummer 28/Real World template the idea of competition and elimination, in which cast members/contestants battled against each other and were removed from the show until only one winner remained. (These shows are now sometimes called elimination shows). 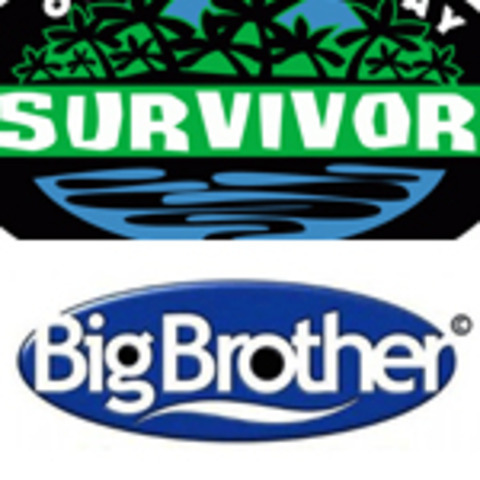 Reality television saw an explosion of global popularity starting in the summer of 2000, with the successes of Big Brother and Survivor (in the US). 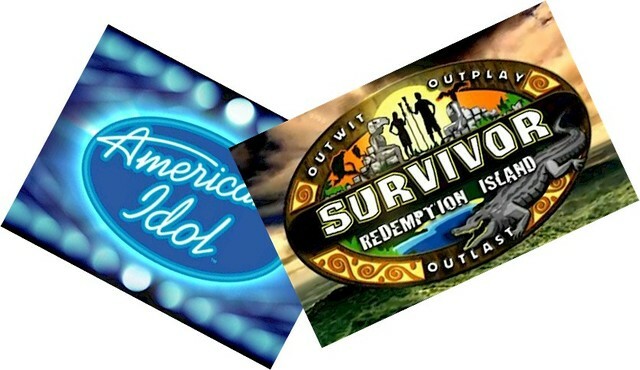 Survivor and American Idol have both topped the US season-average television ratings since 2000. Survivor led the ratings in 2001–02, and Idol topped the ratings six consecutive years, from 2004–05 to 2009–10). In 2004, VH1 aired a program called Reality TV Secrets Revealed, which detailed various misleading tricks of reality TV producers. According to the show, various reality shows (notably Joe Millionaire) combined audio and video from different times, or from different sets of footage, to create an artificial illusion of time chronology that did not occur, and a misportrayal of participant behaviors and actions.